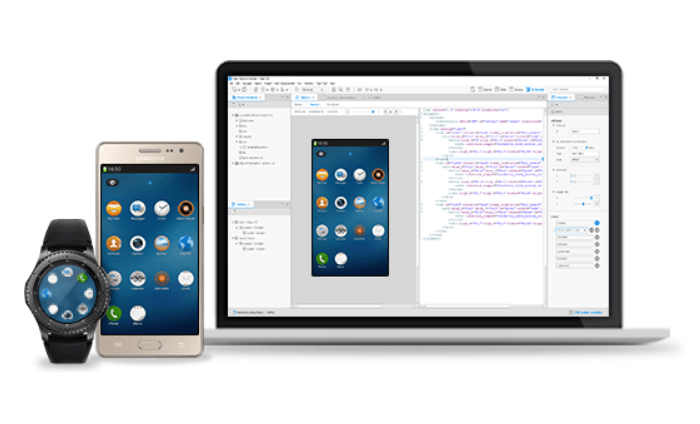 Version 3.2 of Tizen Studio, the one-stop integrated solution for Tizen app development, has been released. As usual, the new version fixes a number of bugs from previous releases, and also introduces some new features to the platform. You can download the Tizen Studio v3.2 from the Tizen Developers website (link below). Tizen Studio v3.1 was released in January this year. 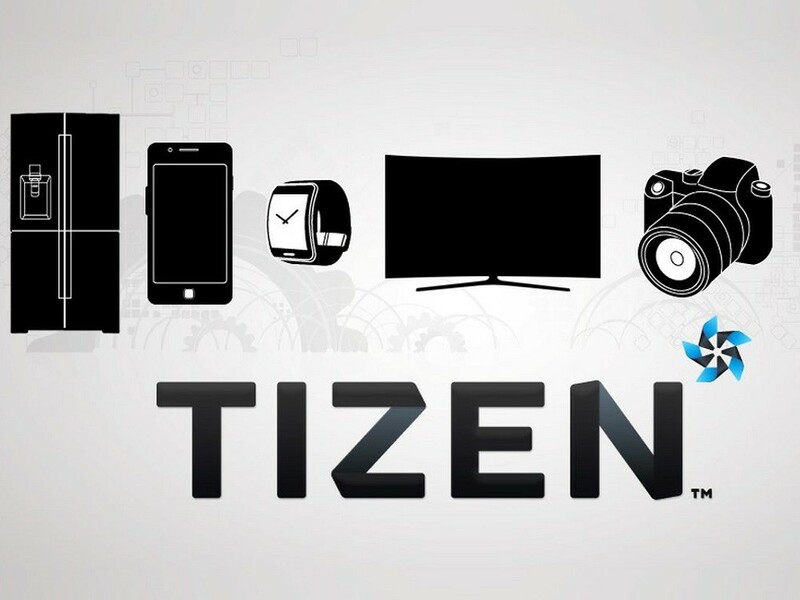 Samsung is still the only major OEM that develops Tizen devices. 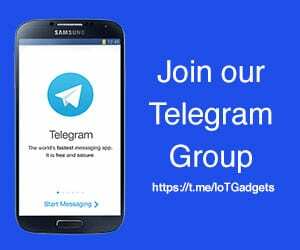 The company’s smartwatches, Smart TVs and various other home appliances run the Tizen OS. The latest release of the Tizen Studio brings a couple of new features to the platform. It adds a new watch application template for wearable 5.0, as well as a new skin for wearable emulator without bezel to disable rotation. 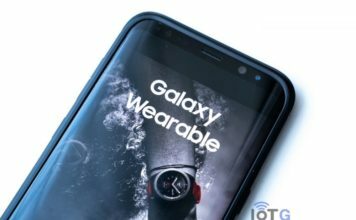 Samsung launched the Galaxy Watch Active without the rotating bezel last month. 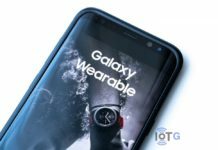 The new skin lets you see your app running on a virtual Galaxy Watch Active device. Bugs fixed include the issue with “Strip” option in package command. Also, the netcoredbg package finally supports debugging on 5.0 emulator. The new release also reduces the package signing time significantly. It has been achieved by reducing the loading time of unnecessary security profiles. As always, the latest release does have some known issues which the development team will be working on to fix in subsequent releases. Mac OS users may counter some issues with the UI after updating the Tizen Studio. This issue is because of the uncleared cache from previous installation, and should be gone after a restart of the app. 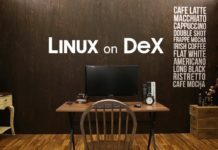 However, if the issue still exist, you may try creating a new workspace and import the projects to it. Other known issues include Web core compatibility issue with Google Chrome (higher than version 54). Also, basic Web applications does not install on SD cards. 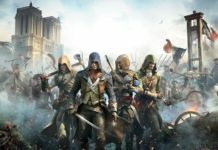 You can read the complete list of known issues, and their temporary solutions, on the official Release Notes. Click here to download the Tizen Studio v3.2.